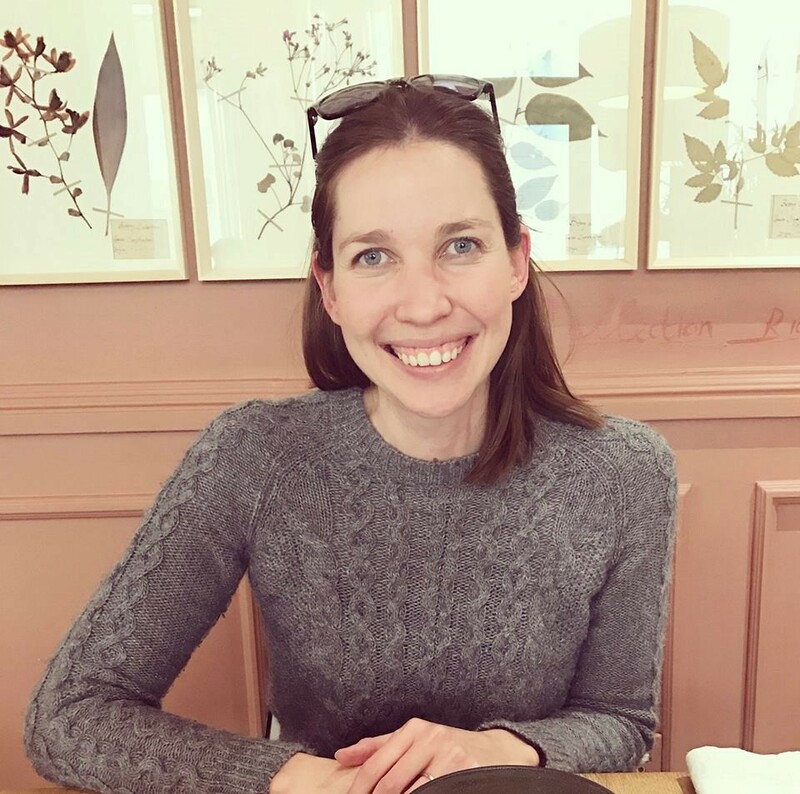 Elizabeth Galloway Academy’s CAD lecturer Charlotte van Schalkwyk is not only a computer expert; she also possesses notable skills as designer. Adaptive clothing is clothing designed for people with disabilities, the elderly and anyone who struggles with dressing themselves for whatever reason. 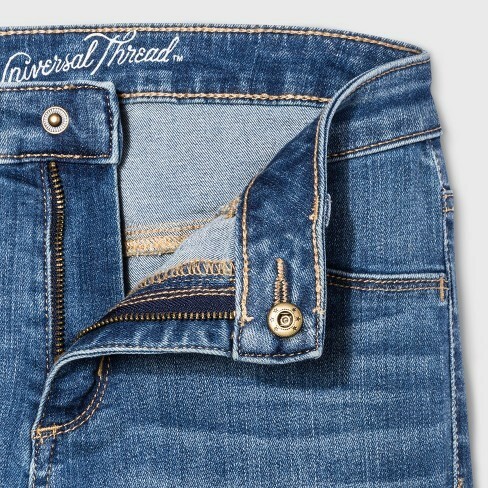 Features are for instance Velcro or magnetic closures, back or shoulder fastening that enables a carer to dress someone with more ease, elasticated waist bands, or longer back lengths on garments for a person who sits in a wheelchair. It is a highly innovative field in which the consumers and their diverse needs are central to the design process. The category has been around for some time, but garments were functional rather than fashionable or stylish. Change is definitely happening on this front, though. 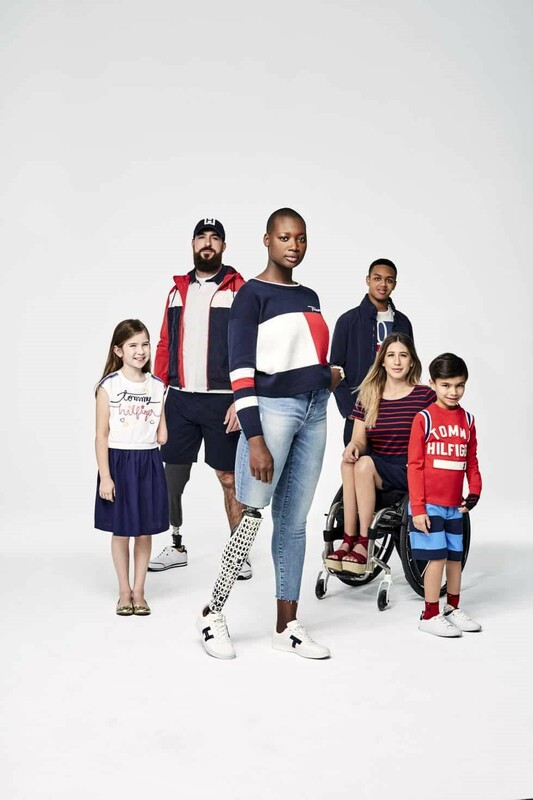 In February 2018 Target released their Universal Thread adaptive apparel line, and Tommy Hilfiger followed suit with his Adaptive Spring 2018 collection. 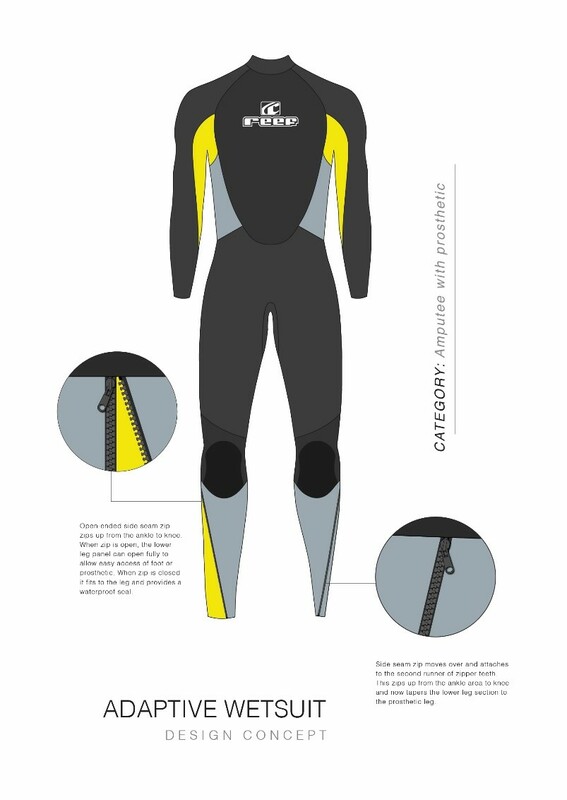 Earlier this year, Create4, Adaptive Surfing SA and ReefSA, collaborated to call an international competition for the design of an adaptive wetsuit to be worn by surfers with disabilities. Being passionate about inclusive design, Charlotte decided to enter, and duly placed joint second! – Difficulty getting in and out of wetsuit without removing prosthetic leg. – Wear and tear of wetsuit that needs to stretch over heel area of the prosthetic leg. 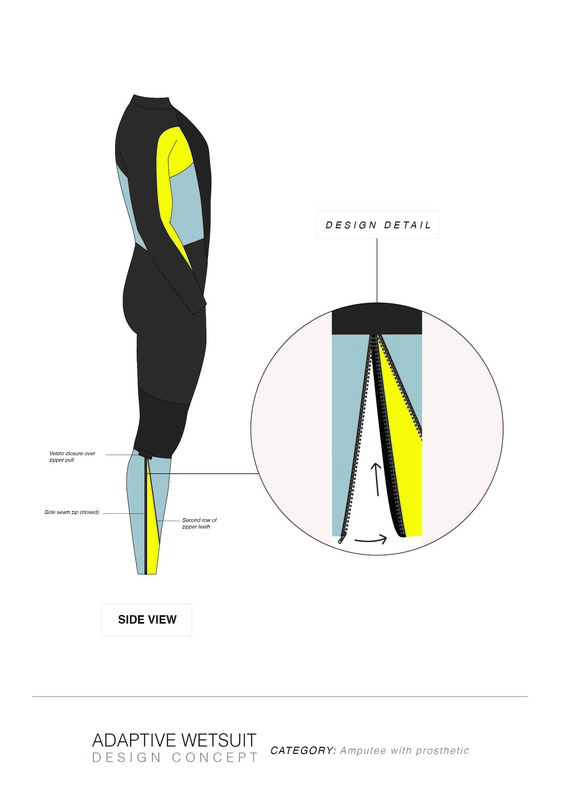 – The fit of the lower leg panel of the wetsuit is too loose around the prosthetic leg. Congratulations, Charlotte, on your achievement. We at EG are inordinately proud of you, and we also note the very good example you are setting to our students.